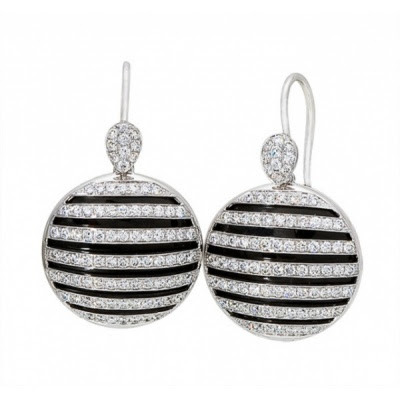 Joy De Vivre Design: Need Gift Ideas for your Valentine? Need Gift Ideas for your Valentine? 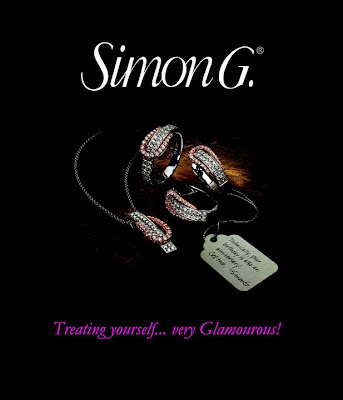 Simon G combines the art of passion and tradition. 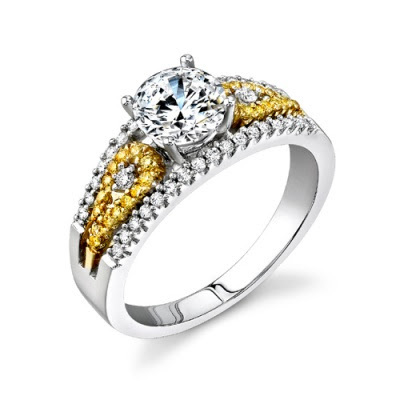 Each piece is specially crafted with versatility and beauty in mind, while also maintaining an unmatchable quality that will last generations. 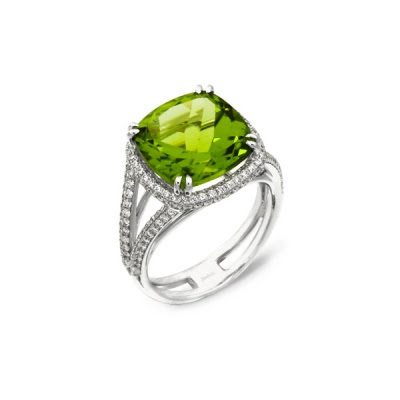 Log on to simongjewelry.com to view the collection. Need More Online Reading Material? Looking for an Easy to Cook Snack?